The NanaWall folding glass wall offers countless options for wide open space, secure weather protection, and flexible interior areas. 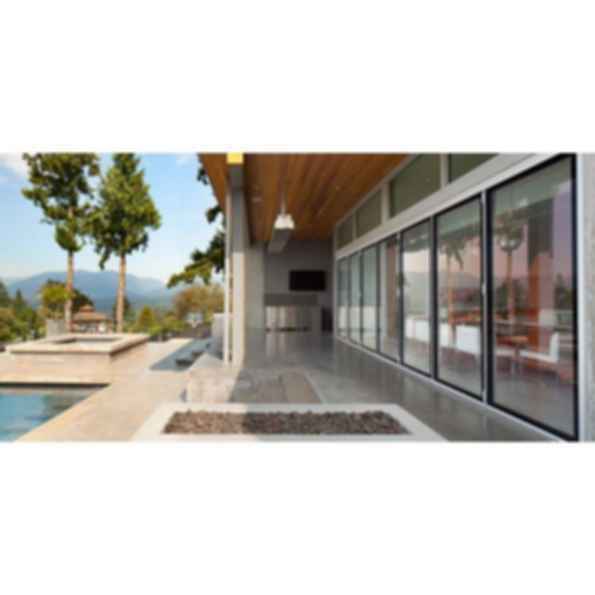 Clean lined glass panels glide effortlessly on precision engineered hardware to create large inviting entrances that seamlessly transition indoor and outdoor spaces yet close securely to form a rattle and draft free barrier to winter storms. 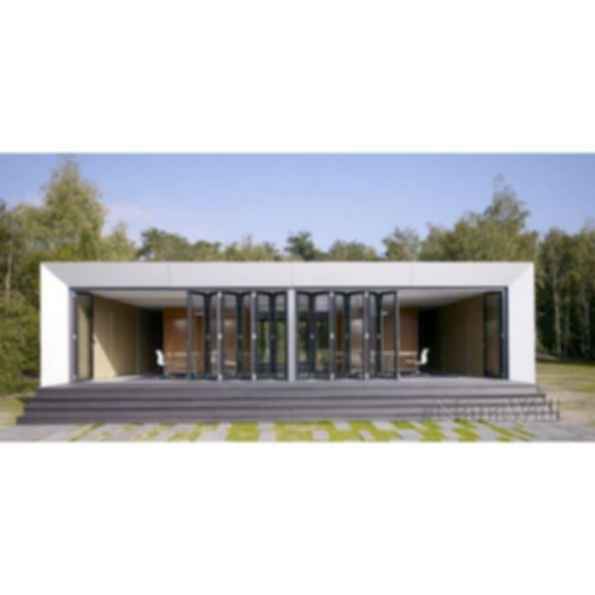 For every application, NanaWall folding glass walls promote true design freedom with hundreds of options for configurations, materials, glazing and finishesevery one backed by superior NanaWall testing and technology. Every NanaWall system is backed by over 25 years of research, system improvement and stringent independent testing resulting in unsurpassed durability in all-weather environments and exceptional long-term performance. NanaWalls test results for wind, water and sound penetration, forced entry and impact, thermal performance, structural load and cycle testing facilitate choosing a system that meets or exceeds design specifications and ensures trouble free operation. 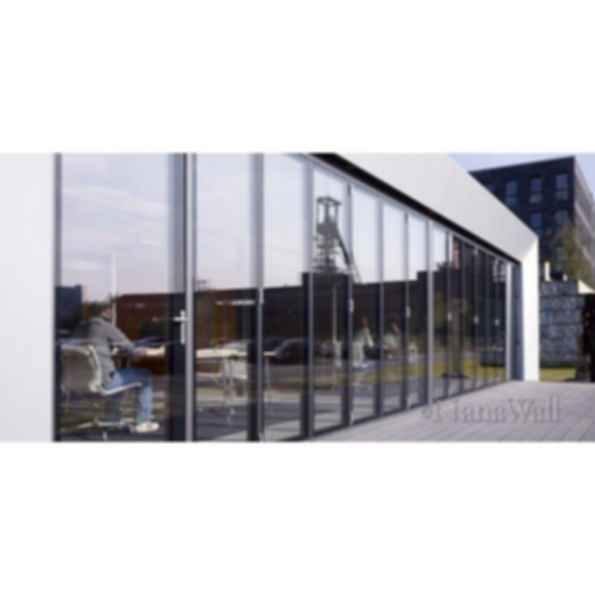 NanaWall folding glass wall components combine precision engineering with high-grade materials resulting in a folding wall that glides smoothly and easily with minimal effortno matter the size or number of panels being operated. Secure multi-point locks engage with the turn of a handle. Maintaining a NanaWall is a breeze thanks to built-in adjustment points, easy to clean sills, and variable interlocking edge-to-edge profiles that minimize expansion issues.